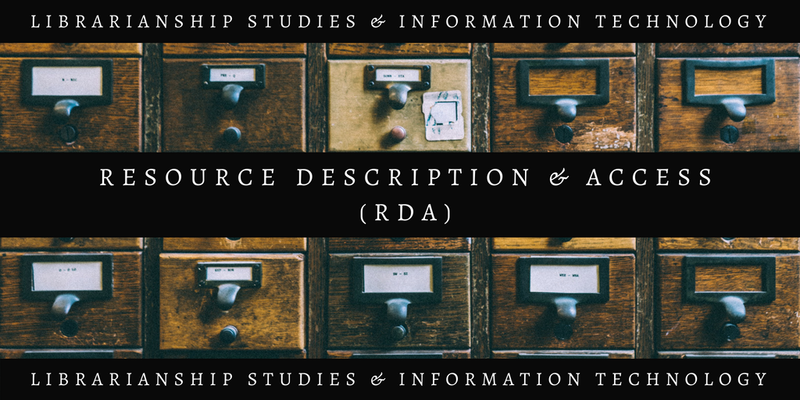 In Resource Description and Access (RDA) cataloging rules there are a number of guidelines and instructions that are labeled as alternatives. 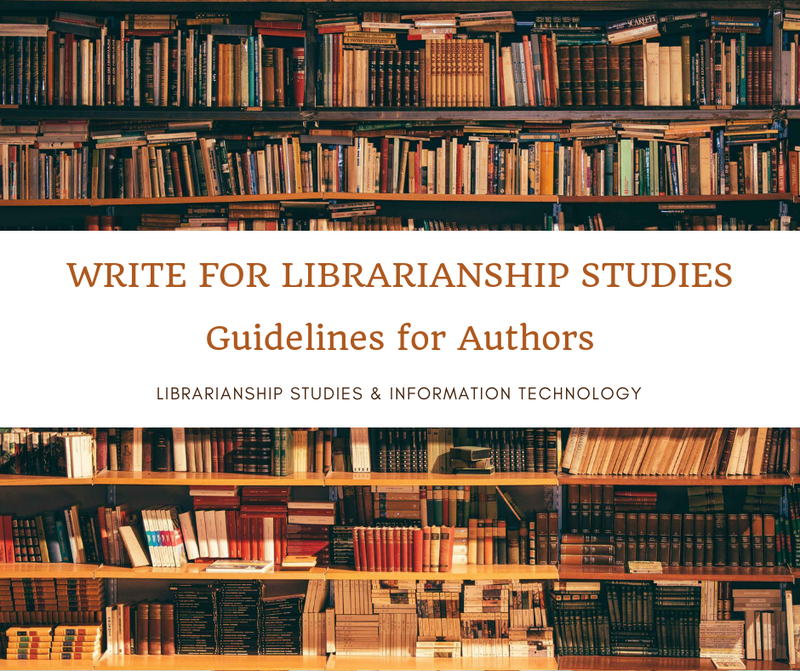 Alternative guidelines and instructions in Resource Description and Access (RDA) provide an alternative approach to what is specified in the immediately preceding guideline or instruction. A cataloger can choose to follow the rule or the alternative. At RDA 2.3.2.9: Resource Lacking a Collective Title, the general instruction states: “If: the type of description chosen for the resource is a comprehensive description and the resource lacks a collective title then: record the titles proper of the parts as they appear on the source of information for the resource as a whole … …” Immediately after the examples, an alternative is given as: “Devise a collective title by applying the instructions … If considered important for identification or access, record the titles of individual parts as the titles proper of related manifestations …” If you observe the screen image of RDA Toolkit, just after the label Alternative there are icons that link to various policy statements. If you go to the LC-PCC PS for this alternative, it says: “LC practice/PCC practice for Alternative: Generally, do not apply.” So according to LC-PCC PS on the alternative instruction, the cataloger should not devise a collective title in this case.